A recent UN resolution has referred him to the international criminal court for war crimes in Hague, but some say there are details of his recent friendship with Western countries that neither Washington nor London would like revealed. 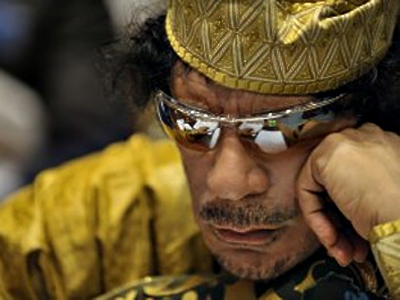 On Monday the EU agreed to impose sanctions against Libyan leader Muammar Gaddafi. According to Hungarian Energy Minister Tamas Fellegi, the EU imposed an arms embargo on Libya, as well as sanctions on those responsible for the violent crackdown on the civilian population. The latter includes an asset freeze and visa ban against Gaddafi, his family and government associates. 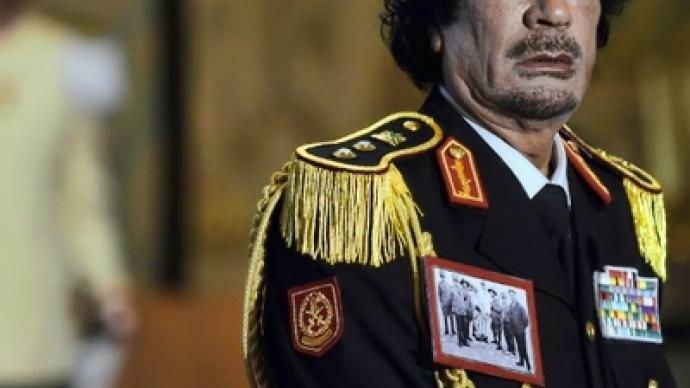 The UN Council also referred Gaddafi to the International Criminal Court, saying his use of heavy weaponry against own population could be regarded as a breach humane rights. What would be interesting about Gaddafi going to the war crimes court in The Hague, if he ever gets there, is that the world may hear startling revelations about the startling closeness between the colonel and Western countries. These relations became particularly close in 2004 as the US and UK were looking for support for the war in Iraq. Back then, Colonel Gaddafi signed many deals, including refusal to continue development of chemical weapons and readiness to supply oil to EU countries. Anyway, the investigation of The Hague court looks very promising in all respects. Russian Foreign Minister Sergey Lavrov, addressing the UN Human Rights Council, condemned the violence in Libya and said that the country should be allowed to determine its own future. 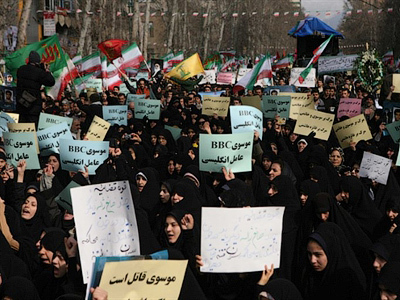 “Mass protests across the Middle East and North African countries have exposed a range of problems that have piled up for decades: first of all, poverty, unemployment and no guaranteed social or economic rights in general,” Lavrov said. “These problems should be addressed by the people of the affected countries, without any coercion or external interference. The use of military force against civilians is unacceptable. 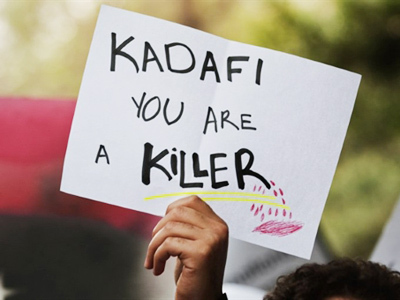 In Libya, it caused hundreds of civilian deaths. 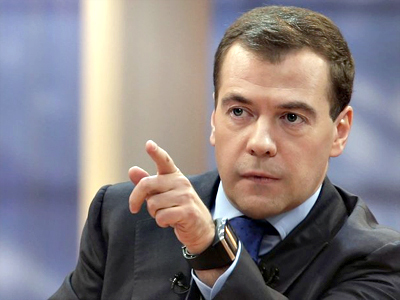 Russia condemns such violence, demands its immediate cessation and the observance of international humanitarian law,” the minister said. 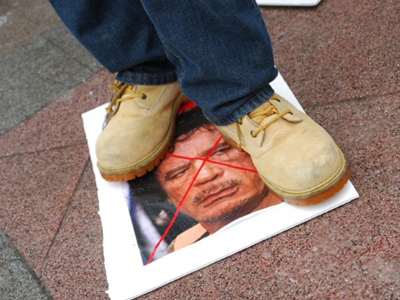 Referring Muammar Gaddafi to the International Criminal Court is an example of western hypocrisy, believes Asia Times correspondent Pepe Escobar. “The US does not support the Hague because they are terrified of having US politicians, like former presidents or Pentagon generals, brought before the ICC and being accused of crimes against humanity ranging from everything, from Iraq to the Afghan-Pakistan tribal areas, but on the other hand, they want the Gaddafi clan to be brought before the ICC,” he said. Escobar added that in court, Gaddafi could reveal details of his cooperation with the Blair-Bush-Berlusconi trio, which would bring to light numerous shady deals between the sides. ­After almost two weeks of violence, the situation in Libya can be described as a humanitarian crisis. People fleeing from the violence are crossing the border between Libya and Tunisia, 40,000 in the last week alone. The UN estimates around 100,000 people have fled Libya, most going to neighboring Tunisia and Egypt. Foreigners are also doing their best to leave the country. Still, at least 7,000 Egyptians, 5,000 Vietnamese and 2,000 Nigerians remain inside the country, as well as smaller numbers of workers from other countries. Over 20,000 other Egyptians are waiting at the border of the country to get out. ­On Monday protesters gathered in central Tripoli with the same continuous demand that the country’s leader, Muammar Gaddafi, step down. Security forces were firing in the air as several vehicles pulled into the square where the protest was taking place, Al Jazeera television reports. 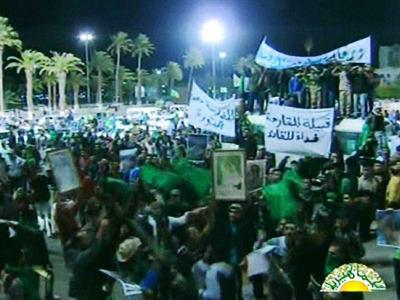 Opposition forces in Libya say they are planning a final assault on the capital Tripoli, essentially the last part of the country that remains under the control of long-time leader Colonel Gaddafi, and protesters say his days in power are numbered. The anti-government forces have their base set up in Benghazi, the country’s second-largest city in the east of Libya, and from there they are coordinating their activities and preparing for the final push to the capital. 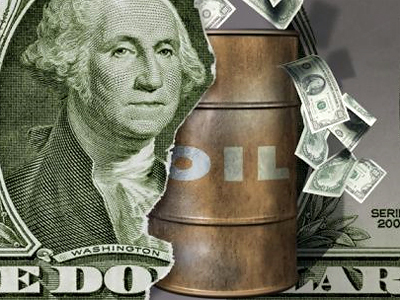 They are holding almost the entire eastern half of the country, much of the oil infrastructure and some cities in the West of the country. The current frontline of the battle between opposition and troops loyal to Gaddafi is the city of Az Zawiyah, about 50 kilometers outside of the Libyan capital Tripoli, the only city that appears to be under Gaddafi’s control. 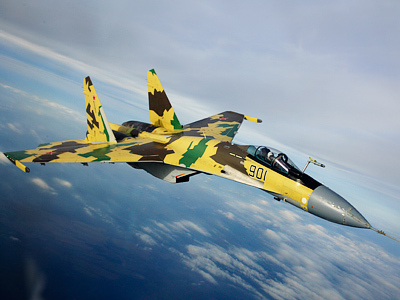 There are reports of pro-government forces being bombed on Monday at an abandoned army base held by the opposition near the city of Ajdabiyah, on the Mediterranean coast about 720 kilometers east of Tripoli, the Associated Press reports. 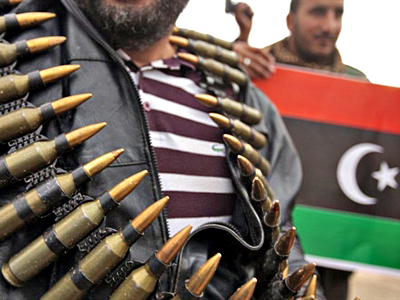 Gaddafi is reported to be governing from Tripoli and nearby cities, backed by security forces and pro-government supporters who are armed no worse than is the military. ­The US has moved from political rhetoric to actions, freezing over $30 billion of the Libyan government’s financial assets on Monday. "This is the largest blocking under any sanctions program ever," said David Cohen, the Treasury Department's acting undersecretary for terrorism and financial intelligence. Pentagon spokesman Colonel Dave Lapan stated on Monday that the US has started repositioning their troops in the region, but specifying neither the goals nor the scale of the maneuvers. On the other hand, Secretary of State Hillary Clinton insisted the naval flotilla would not be used for military purposes, but could help in humanitarian and rescue missions. ­Ash Jain of the Washington Institute for Near East Policy says the US has been very slow with their response to the situation in Libya. 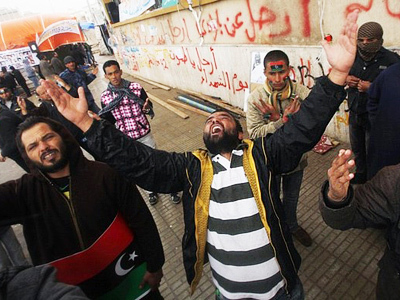 It took President Obama several days as atrocities were occurring in Libya to stand up and call for order. “The repositioning of the ships in the Mediterranean clearly is an effort to signal to Gaddafi’s regime that he does not have much time left. It is clearly meant as a signal to him that it’s no longer worth it,” says Jain. “The Gaddafi’s regime at this point is a sinking ship. The real question remaining is how long this ship will hang on and how many people it will take down with it,” concludes Jain.